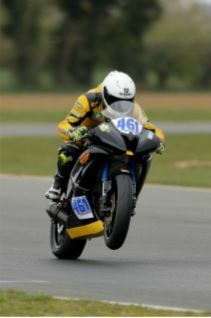 As they say..."Every picture tells a story. 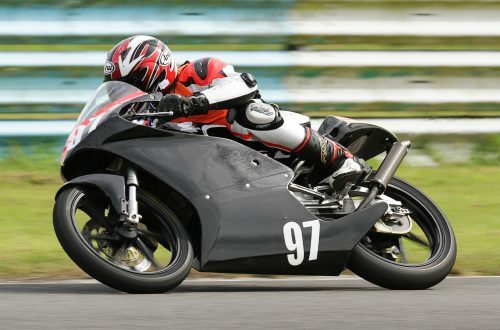 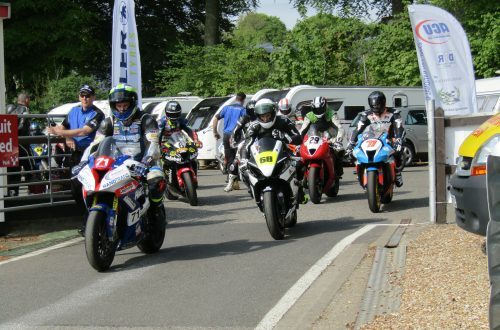 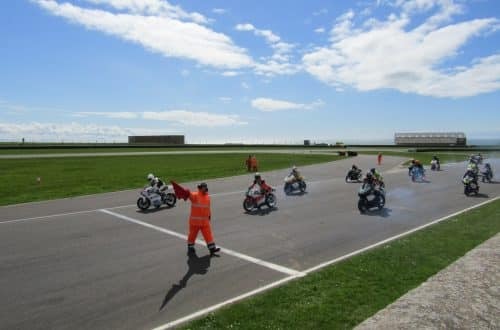 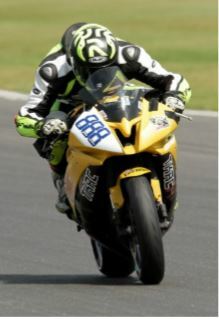 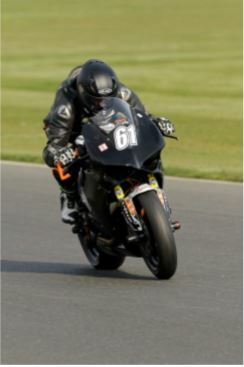 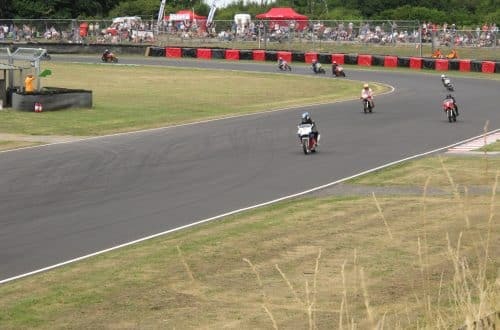 Through the EDP lens"
Metzeler announce increase in support for 2019 Streetstock Championships. 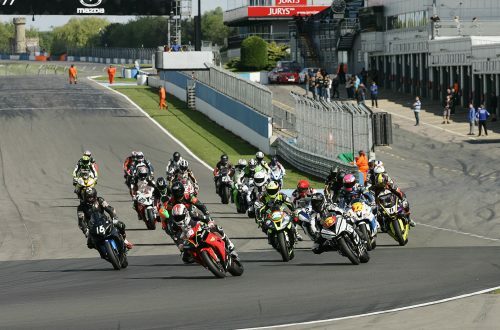 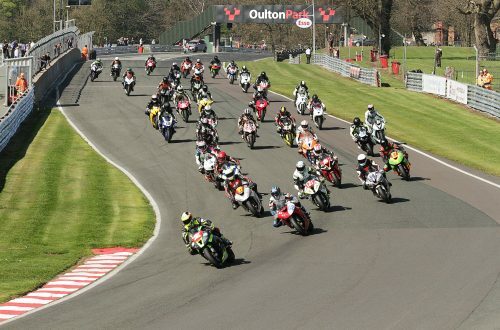 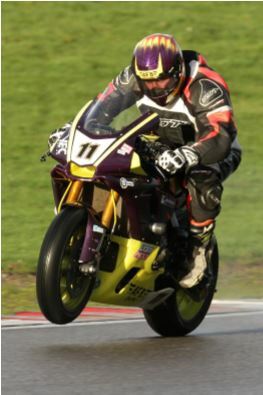 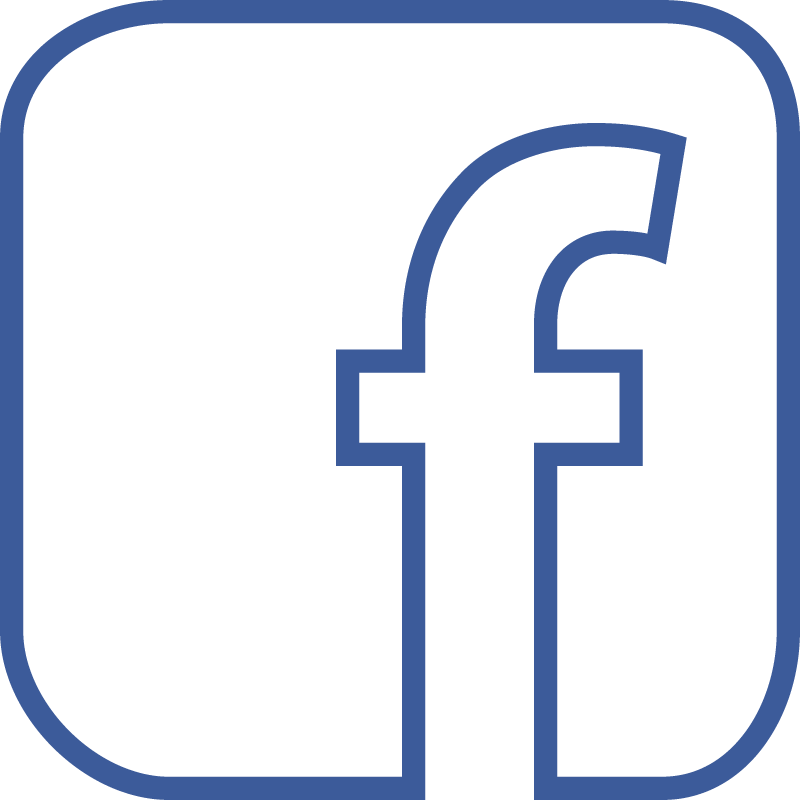 Following an agreement this week, Metzeler have confirmed they will up their support of NG Road Racing’s Streetstock Championships for 2019, which kicks off at Brands Hatch on 16th 17th March.